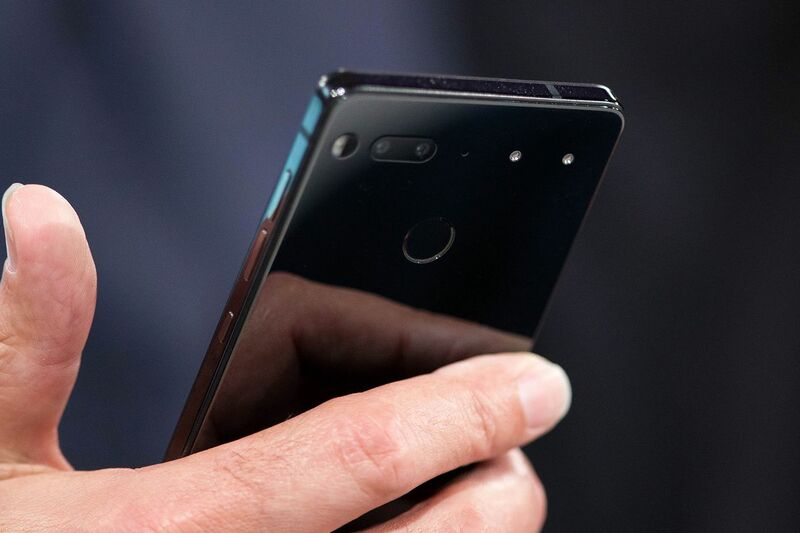 Developed by the real father of Android Andy Rubin, the Essential PH-1 is a great smartphone. The phone is known to have all prominent features that make the device in league of high-end devices available today. For those looking for something different, the Essential PH-1might be the right choice. And, since Android runs by default, one can also choose to tweak everything by applying dedicated custom operations. If you are currently using the Essential PH-1 and want to modify its Android system, this post can be quite useful for you. And, the first custom operation that will be detailed is discussing about the bootloader that runs by default on your phone. By referring to guidelines below, you can get to know the unlocking process of Essential PH-1 bootloader. There is no need to worry as one can easily perform this task in the most feasible way. But, as we discuss about a custom process, there are a few risks implied, so before resuming the actual unlock steps make sure you review all the lines from this guide. The bootloader is actually a tiny code, or program which will be started on your Essential PH-1 each time a boot or reboot process is initiated. The bootloader is meant to load the Android OS and necessary start-up programs and features from the ROM partition into the RAM memory. Without this program your Essential PH-1 cannot operate. However, by default, the bootloader is locked meaning that is features a set of restrictions which are there to prevent further tweaking initiatives. Unlocking the bootloader is not an operation approved by Essential so primarily you choose to perform an unofficial process. Soon, you will lose the warranty of your Essential PH-1. So, if something unfortunate happens you will have to pay for the technical help or you will have to find a way for manually rectifying your Android device. In any way, the warranty can be restored by relocking the bootloader – generally, reinstalling the stock Android OS might be required too. In this regard, save your contacts, call logs, texts, images, videos, audio files, market apps, internet settings, calendar info, saved passwords, the EFS folder, IMEI / NVRAM data and so on. On your PC, access the Android SDK folder. Turn on your smartphone and afterwards connect it with your computer – use your phone’s USB cable in that respect. Go back to the cmd window end execute: fastboot devices – your device number must be listed; if not, reinstall its drivers and repeat the steps from above. In the same cmd window enter: fastbootoem unlock. Disable the USB connection once done and also reboot your smartphone.